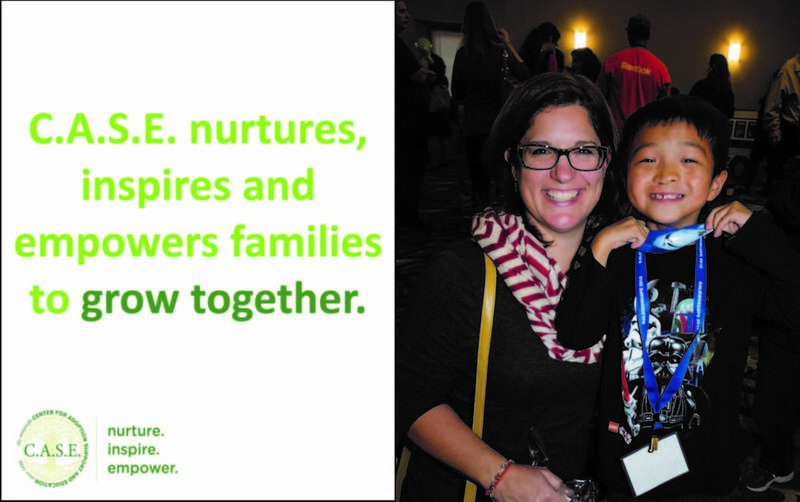 Help children thrive through your support for C.A.S.E. Thank you for making a difference – no matter how you choose to give. Our secure Online Form makes it easy to donate with a credit card or directly from your bank account. 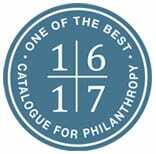 You can select monthly, quarterly, or annually and we will automatically receive your recurring gift. Your timely support helps us improve the lives of those touched by adoption and foster care. To donate by mail, download, print, and complete this donation form. To donate by phone, call (301) 476-8525. With any gift to C.A.S.E., you can remember or honor a loved one. If you complete the optional tribute information, we will send an acknowledgment card to the person of your choice, letting them know of your generous gift. Encourage family and friends to give too with a customized donation page. Contact us to get started. You can make a gift of appreciated securities—publicly traded stocks, bonds, and mutual funds—to C.A.S.E. and make a huge difference! It’s a smart and easy way to support adoptive and foster families, while benefiting from a tax deduction. Just download and complete this form with instructions for transferring securities to C.A.S.E. C.A.S.E. will sell the securities and use the proceeds to advance our mission. You will receive a mailed receipt letter recognizing the type and number of shares donated and the date received by C.A.S.E. You will benefit from an immediate income tax deduction for the fair market value – based on the average high and low prices on the day of the transfer. You may also benefit from the elimination or reduction of capital gains tax. For the greatest tax savings, the securities transferred must have been held by you for more than 12 months. The material presented on this website is not offered as legal or tax advice. Please consult your tax advisor, financial planner, or attorney about the legal and tax benefits of any gift made to C.A.S.E. If you work for the Federal government or serve in the military, you can support C.A.S.E. 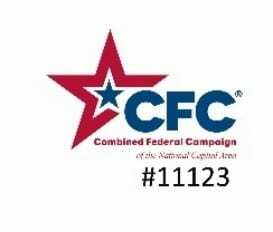 through the Combined Federal Campaign (CFC). Simply enter #11123 on your pledge card during your fund drive and return it to your campaign coordinator. There are options to give a little each pay period via payroll deduction, check or credit card. 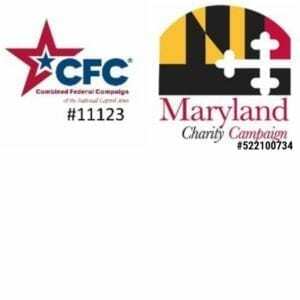 We also participate in the Maryland Charity Campaign #522100734 and the workplace giving campaigns for California, North Carolina, Washington. If you work for a company, increase the value of your gift by taking advantage of your employer’s matching gift program for current and retired employees. Be sure to check with your human resources department or community contributions program in your workplace. Tell your co-workers to support C.A.S.E. too! You can support adoptive and foster care families while you shop through AmazonSmile – 0.5% of eligible purchases are donated back to C.A.S.E.! AmazonSmile just hit a landmark of $100 million in donations, and to celebrate, Amazon is temporarily raising its donation rate to 5 percent. That rate is in effect now and will continue through Nov. 2. Ebay Giving Works will also donate a portion of proceeds from your sold items. You can customize the percentage of the final sale price of each item (from 10% to 100%) to benefit C.A.S.E.